Result Processing is another feild in which we are on the top. Result Processing is another feild in which we are on the top. The service Result Processing can be outsourced to us by our clients. Result Processing is another feild in which we are on the top. The service Result Processing can be outsourced to us by our clients. Result Processing is another feild in which we are on the top. 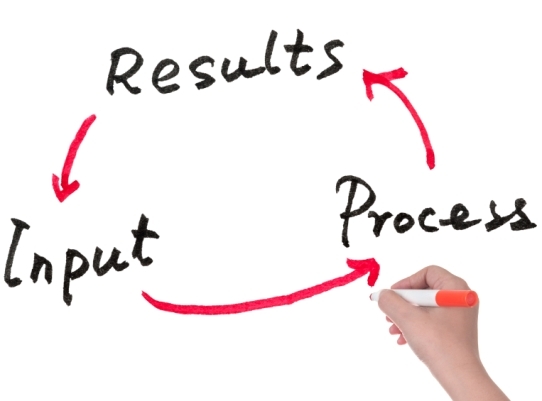 The service Result Processing can be outsourced to us by our clients.